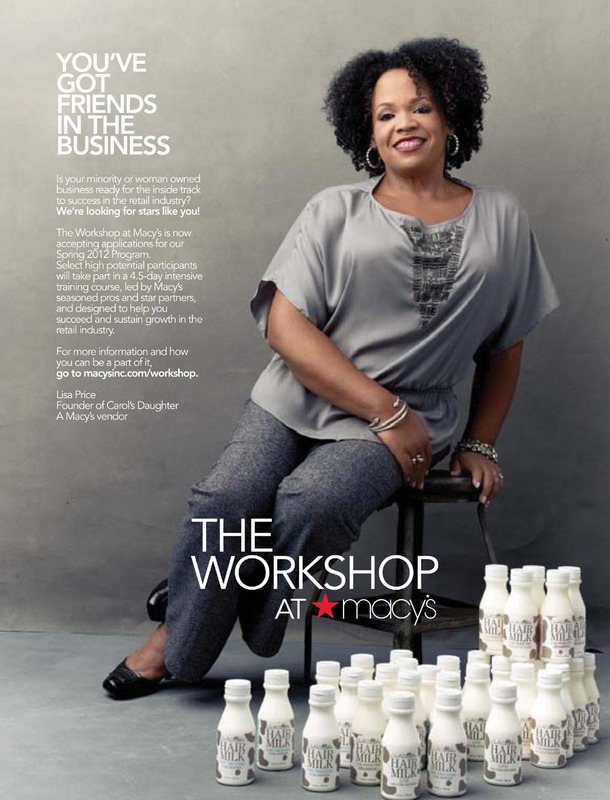 NEW YORK, Sep 29, 2011/ — After a highly successful inaugural edition this past spring, Macy’s innovative business of fashion program, The Workshop at Macy’s, returns to mentor and foster growth for a new class of up-and-coming minority- and women-owned businesses. The retail 101 crash course aims to take promising enterprises to the next level in order for them to achieve and sustain positive and successful vendor relationships. This industry-first initiative reinforces Macy’s long-standing commitment to vendor diversity and to providing customers with unique goods and services that meet their lifestyle. The Workshop at Macy’s is a four and one-half-day intensive training course developed by a consortium of experts from Macy’s Learning & Development, Macy’s Multicultural Merchandising and Vendor Development, Babson College, the nation’s leading business school for entrepreneurship, and with select Macy’s merchants and vendors. The specially-designed business development curriculum is aimed at minority- and women-owned retail businesses that are poised to succeed on a larger scale, but need real-world business practice information and perspective on large-scale vendor relationships to move to the next level and sustain growth. A potential goal of this annual program is to help create a pipeline of viable enterprises that will grow to become successful partners within Macy’s own vendor community. First held this past spring, the inaugural Workshop included 22 businesses that ranged from makeup/skincare companies to confectionaries, home textiles and ready-to-wear designers. The Workshop at Macy’s allows selected participants to collaborate with fellow aspiring vendors, gain access to industry experts and solicit one-on-one business coaching. The course work includes classes on merchandising and assortment planning, marketing, EDI, financial management and access to capital. Macy’s is now accepting entries for consideration. To be eligible, an applicant must be the majority (51 percent or more of equity) owner, co-owner or otherwise have operational control (per applicable status rules) of a business that has been in operation for a least two consecutive years and be its primary decision maker. Eligible applications will include a 250-word biographical statement, look book/line sheets or images of product including costs, resumes on all owners, financial statements for the business for 2 years, fall within the minority- and women-owned definition of the program and provide verification of the business as a legal entity (i.e. Corporation, LLC, etc. ), among other requirements. Applications must be submitted online or postmarked by Sunday, Jan. 22, 2012 by 11:59 p.m. ET. All information including full program requirements are available online at www.macysinc.com/workshop. All eligible applications will be reviewed and select applicants will be asked to attend an in-person interview. Final selections will be made after all prospective candidates are interviewed. The program will aim to invite at minimum 20 businesses to attend the course which begins in early May of 2012. For more information on The Workshop at Macy’s, please visit www.macysinc.com/workshop.